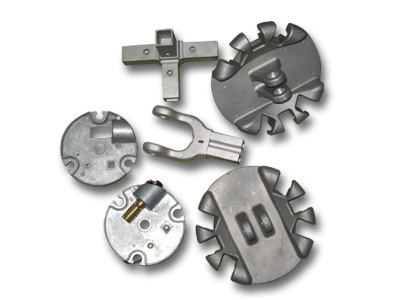 Investment casting is process also known as lost-wax casting. This method allows the production of highly intricate components with accuracy, repeatability, versatility and integrity in a variety of metals and high-performance alloys with no flash or parting lines. 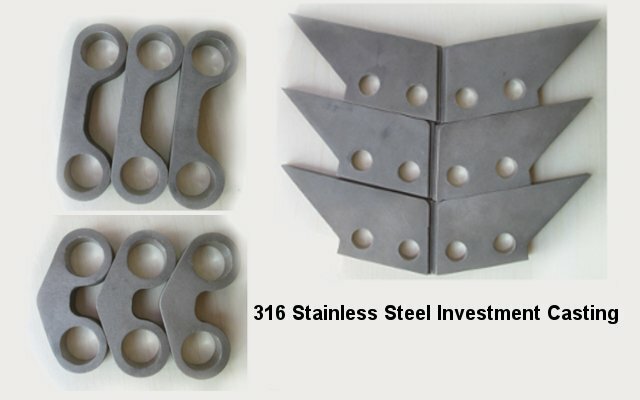 It can produce complicated shapes that would be difficult or impossible with die casting, yet like that process, it requires little surface finishing. 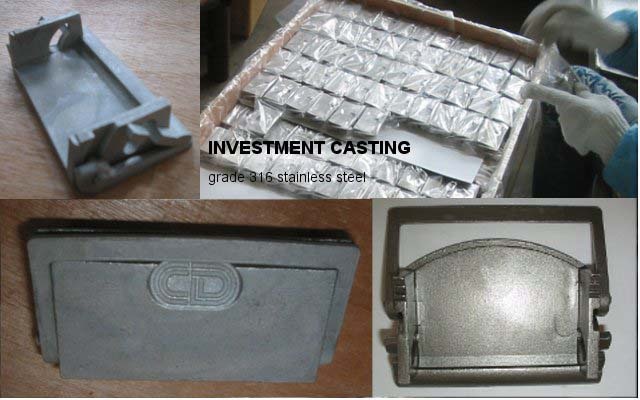 Read more about investment casting. 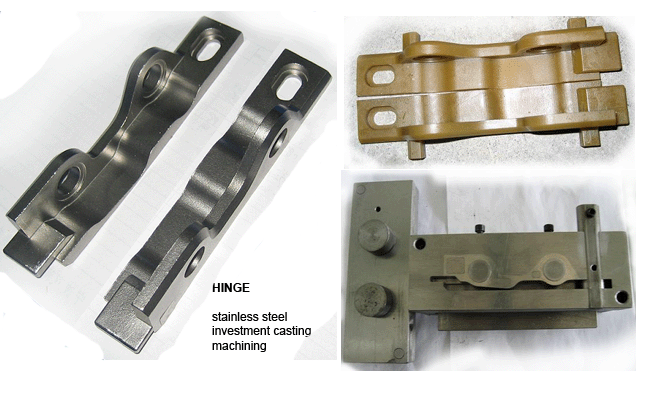 Die casting is the process of forcing liquid metal under pressure into cavities also known as dies. 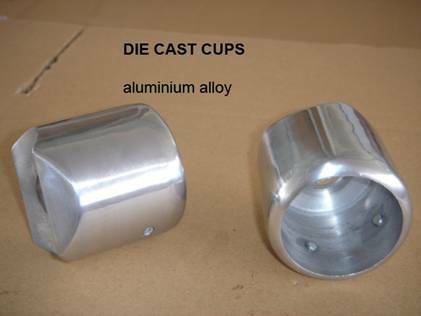 The die casting method is especially suited for applications where a large volume of small to medium sized parts are needed with good detail, a fine surface quality and dimensional consistency. 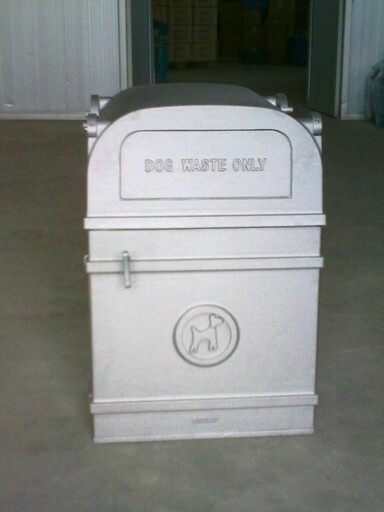 Read more about die casting. 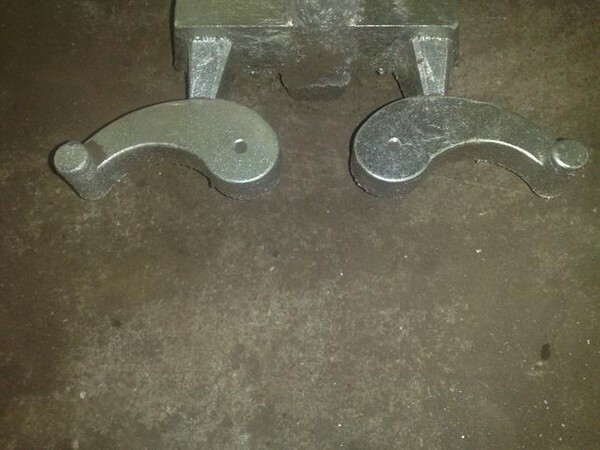 There are a variety of types of sand casting, but the basic principle requires a mould to be formed from a sand mixture with a cavity of the desired shape into which molten metal is poured. 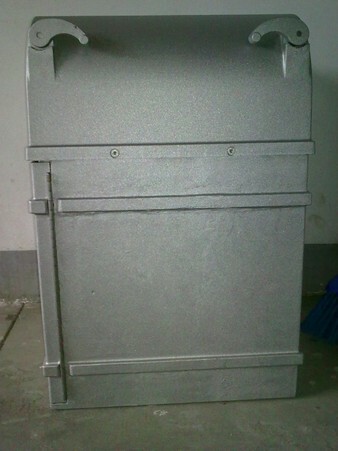 Sand casting is a relatively labour intensive process and is suitable for larger castings and as a result, dimensional tolerances are not as tight. 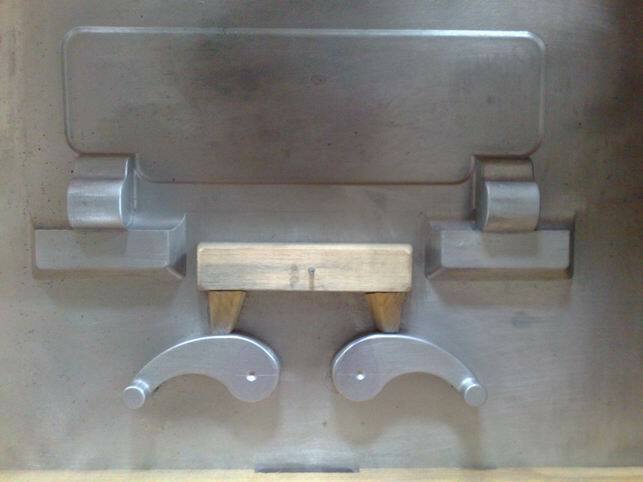 Read more about sand casting.